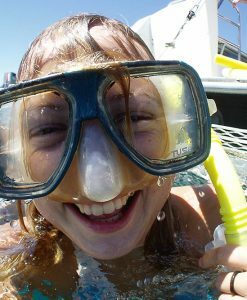 Shared charter snorkeling is a very affordable way to see the Great Barrier Reef from Port Douglas. 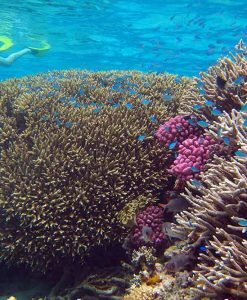 The shared charter snorkelling tours are all excellent products that focus on delivering fantastic customer service and visit beautiful reef sites with no diver damage. 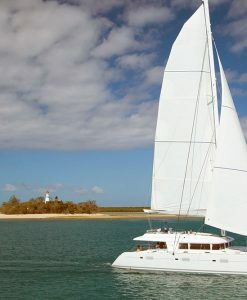 Shared charter snorkeling boats visit either the outer reef or Low Isles. Of the two destinations, Low Isles is a more suitable location for shared charter snorkeling if you have members of your group that are not confident swimmers. The shared charter snorkeling boats that visit Low Isles almost always have a glass bottom boat available so that non swimmers can view the abundant coral, colourful tropical fish and sea turtles of the lagoon there. Confident swimmers can swim the outer edge of the lagoon from the boat as well as the coral gardens. 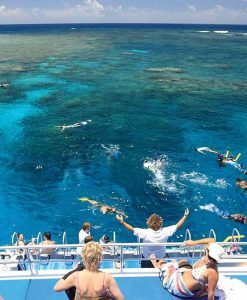 There are also shared charter snorkeling boats that take smaller groups of guests to the outer Great Barrier Reef for snorkeling. 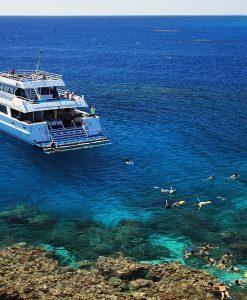 These dedicated snorkeling only boats typically visit three outer reef sites in the one day, ensuring that you see the greatest diversity of fish and coral species. 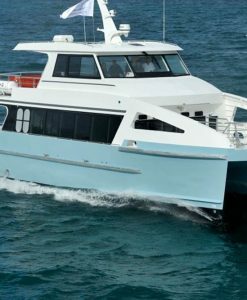 All the shared charter snorkeling boats offer a day rate per person that includes lunch, morning tea, afternoon tea and all equipment for snorkeling. 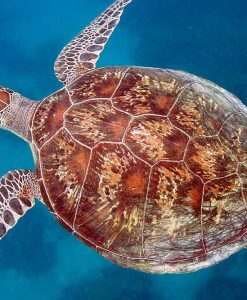 The shared charter snorkeling boats also include a guided snorkel tour with a marine guide to assist you to spot unusual creatures that may be well camouflaged. An informative Reef Brief is offered as well in order to help you appreciate the complexity and diversity of the marine ecosystem. 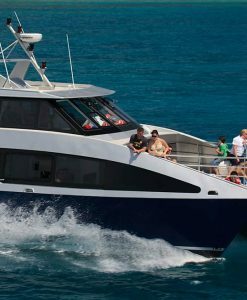 Shared charter snorkeling boats are perfect for families or couples wanting to experience the beauty of the reef. 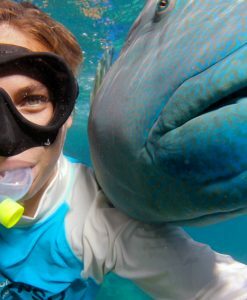 A shared charter snorkeling reef tour is affordable and accessible to swimmers and non swimmers alike. 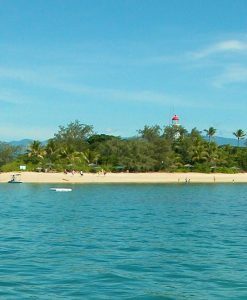 Best of all the shared charter snorkeling tours offered by Port Douglas Reef Charters all take smaller groups of people to ensure a higher quality experience of the Great Barrier Reef.